A Korean proverb tells us, “At the end of hardship, comes happiness.” In a country that has long valued sacrifice and family over individual self-fulfillment, the pursuit of happiness has a relatively short history. In the past few years, however, there has been a small but significant movement pushing for the “YOLO life.” An acronym for “you only live once,” made popular by the 2011 Drake song “Motto,” YOLO is often understood as a repackaging of the Latin saying carpe diem – “seize the day.” Braving the social norm of following a single career path for life, many of those inspired by YOLO are quitting their jobs to search for a happier life. Some are taking classes on what it means to have a career that’s the right fit for you. Some are reading books on the topic. How has the “quitting time” craze, as it is called, manifested itself in society? What larger impact might the movement have on social happiness? Is living if every day is your last really the best way? 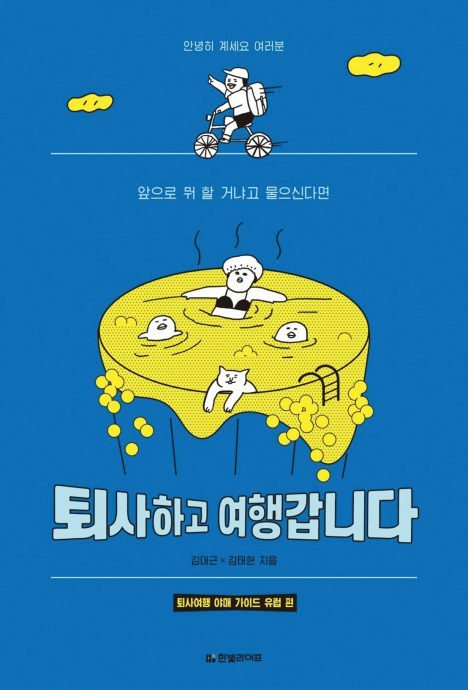 Typically in their 20s and 30s, YOLO followers are part of a younger generation dissatisfied with typical working conditions in Korea. 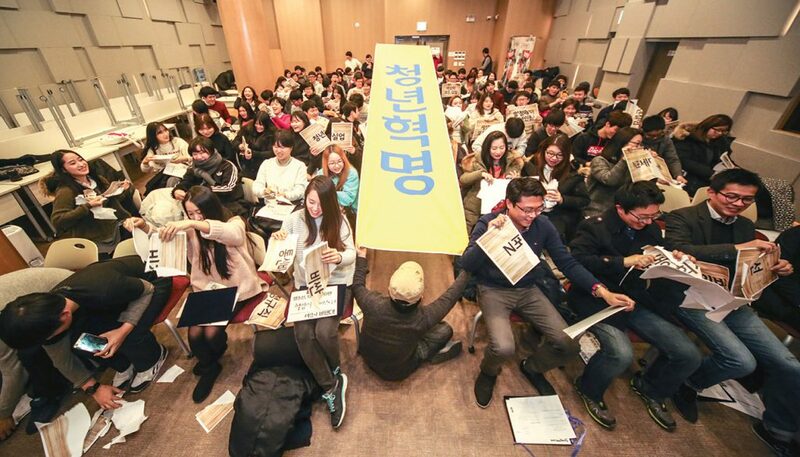 With youth unemployment at a staggering 10.6 percent according to 2016 data from the OECD, some millennials have even nicknamed Korea “Hell Joseon” on a Facebook group that now has more than 20,000 members. Moreover, even those that manage to land a job are not necessarily satisfied with company life. OECD data from 2016 shows that Koreans work the third most overtime hours. A joint survey by the Korea Employment Information Service and Youth Hope Foundation of those age 19 to 34 found that 85 percent of those in their first job are already thinking of quitting. Considering how difficult it can be for young people to find a job in the first place, it is surprising how many new hires actually quit. 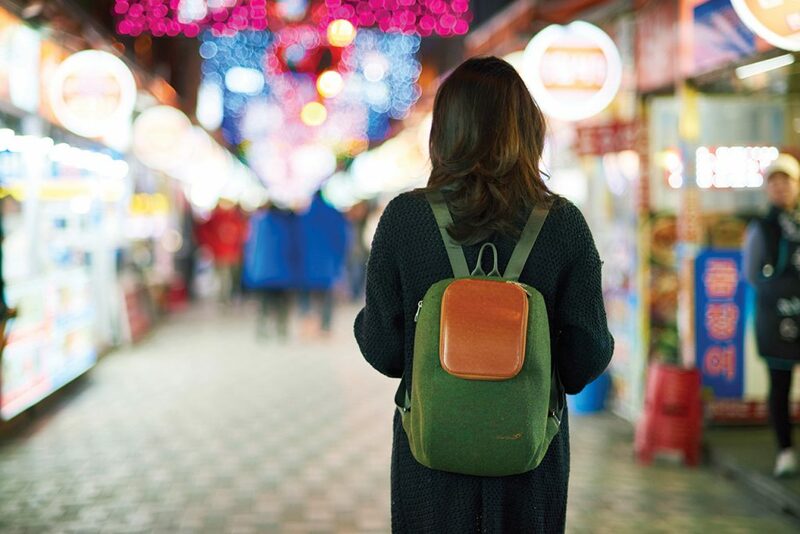 “When your stress is bigger than your job, it’s easy to understand why people quit,” says magazine editor Young as she discusses with former colleague Sarah – both of whom wish to remain anonymous – about the pressures of working in Korea. “Crazy work hours, authoritarian bosses under a very strict hierarchy and low wages are just a few of the reasons,” adds Sarah. A 2016 survey by the Korea Employers Federation revealed that 27.7 percent of new hires quit their jobs within the first year in 2015. Their reasons for doing so echo those of Young and Sarah. Reasons cited in the survey included companies having an outdated view of office culture, work getting in the way of life and being given tasks that the employees felt weren’t right for them. Korea Employer’s Federation data from 2016 shows that though new hires are quitting their jobs in larger numbers, those at large, sought-out companies such as Samsung, LG, Hyundai and Lotte are much less keen to do so. At companies with more than 300 employees, the percentage of new hires leaving the company in the first two years ranges was 9.4 percent in 2015, while at companies with less than 300 employees, that number jumps to 32.5 percent. Quitting one’s job could be the first phase in pursuing a happier life. But what does it mean to have a fulfilling job? How can you tell what work you are “meant to do” in life? What if the corporate job you’ve always dreamed of is suffocating you and you have to leave? To help the newly unemployed from spiraling into an existentialist crisis, there is now even a school called Twaesa Hakgyo, or T-School, offering classes on everything from preparing to quit your job and finding the career that suits you to starting a YouTube channel. Jang is not the only person profiting from the “quitting time” craze. 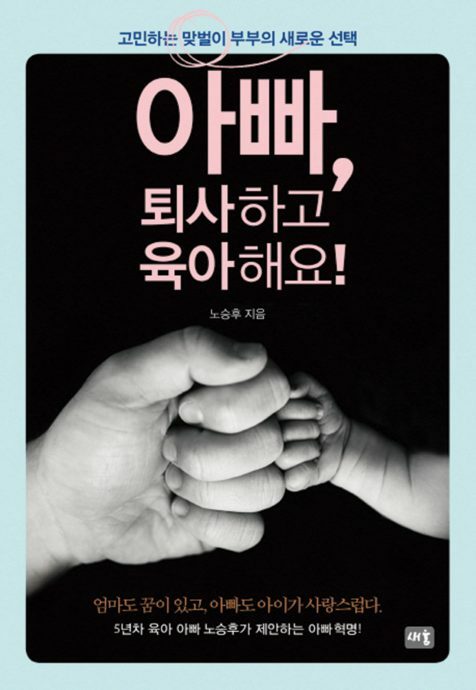 There are now dozens of books on the topic, including a book by Jang himself entitled “Twaesa Hakgyo.” Similar titles include “Everyday I Decide to Quit My Job,” by Park Young-rok, “I Will Quit My Job and Travel,” by Kim Dae-gun and Kim Tae-hyun and “Dad, Quit Your Job and Study Abroad,” by No Seung-hoo. “Gifts for those who quit” has become a popular search term on online shopping malls. Companies like Daehan Gold are advertising gold-plated key and plaque sets for those looking for a gift for long-time employees and more affordable hand cream and soap sets for new-hires leaving the game early. 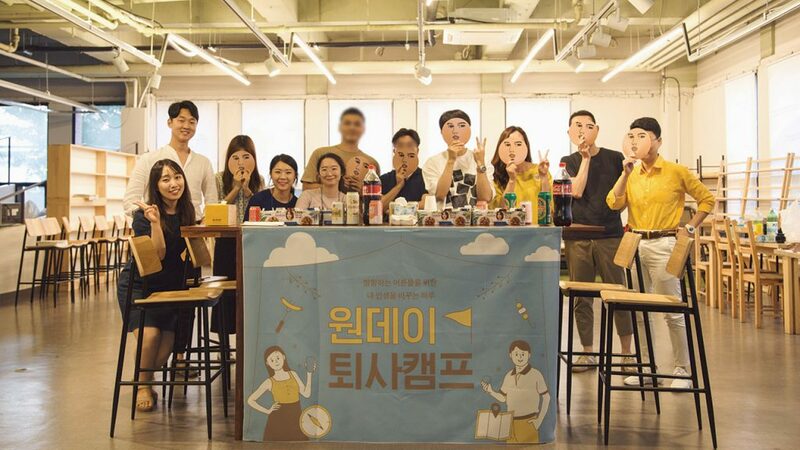 With traditional company culture increasingly unappealing to many young Koreans, people are looking outside the box – and sometimes outside the country – for work. According to the job portal Saramin last June, 78.5 percent of Koreans would like to find a job abroad. Some 48,121 Koreans got jobs in Japan alone in 2017, more than double the number who did so in 2008. Those staying in the country are also coming up with innovative ways to become re-employed. Supported by the government, start-ups are a continuously growing presence. 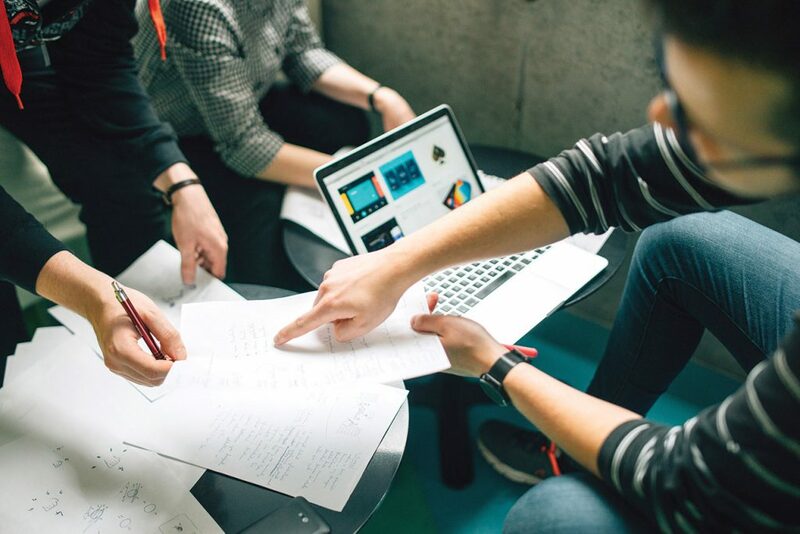 Though some aspects of launching a startup in Korea remain problematic, a handful of startups graduate into full-fledged members of their respective industries every year. More and more Koreans are joining the one-person media craze, too, by creating YouTube channels and podcasts in order to pay the rent. Even those not necessarily quitting their jobs are looking for a way to YOLO. According to an article in the Korea Times last October, the pursuit of hobbies have been on the rise with more adults picking up childhood hobbies such as Taekwondo, arts and crafts and language courses. 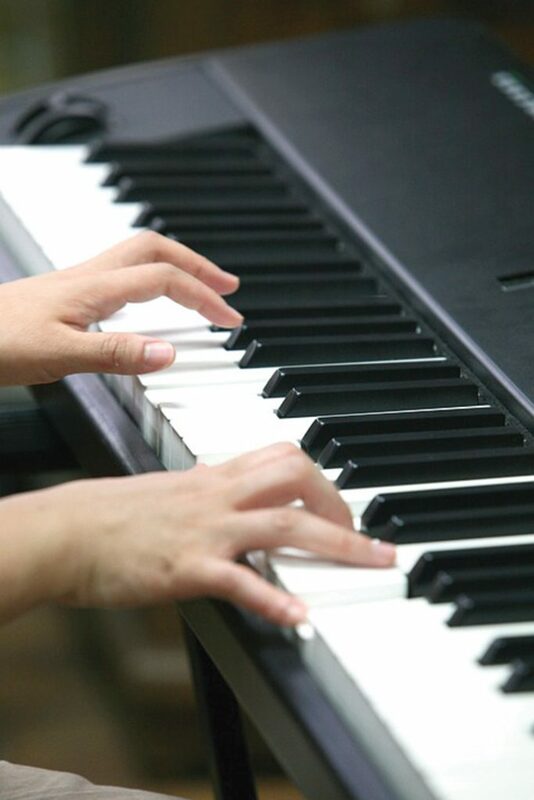 According to data from the Education Ministry, the number of adults attending arts-related private academies, such as fine arts, music and dance classes, has soared in the past few years. The number has grown fivefold from just 42,000 in 2013 to nearly 200,000 in 2016. In the past two years, there has even been an emergence of so-called YOLO classes. Oftentimes, these are one-day classes where groups of people come together to go on nighttime walks, bake or arrange flowers. These types of one-day classes are especially appealing to younger people who don’t want their lives to revolve around the workplace but can’t afford to quit their jobs. 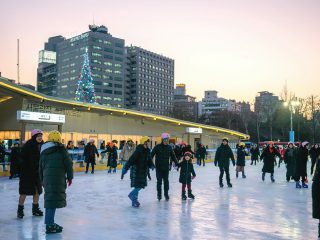 Travel, another reprieve from the workplace, is also on the rise as more and more Koreans leave the country on holidays. 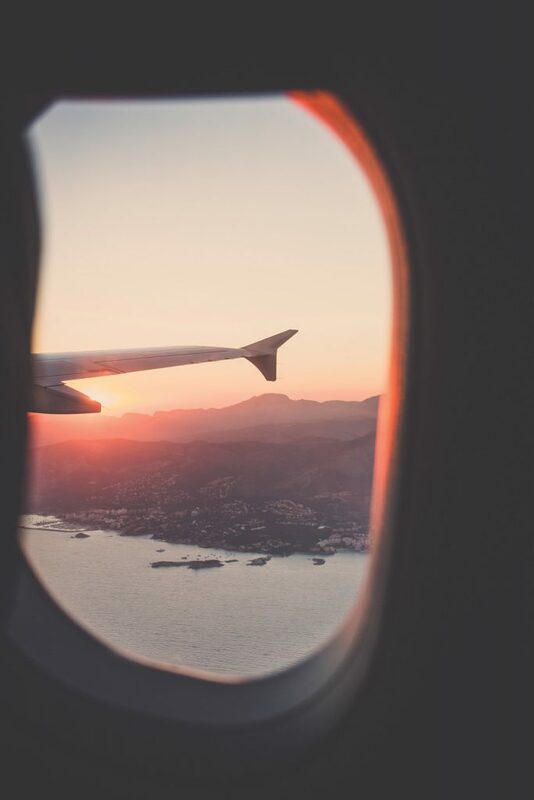 Traveling solo is at an all-time high with 206,000 people buying plane tickets for one in 2015, up fivefold from 2011, indicating that more people are taking time for themselves. 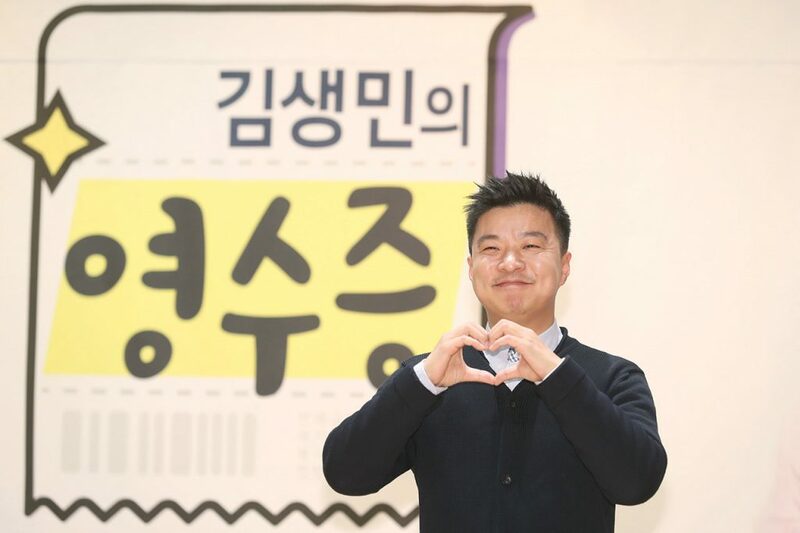 Those opposed to the YOLO lifestyle and in favor of thriftiness have found themselves a champion in comedian Kim Saeng-min, who has started a popular podcast critical of excessive spending. 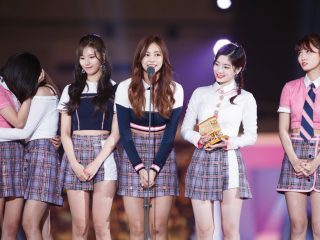 According to research company Embrain, a growing number of Koreans are opposed to the term YOLO. In a survey reported by Yonhap, 70.6 percent of respondents said the phrase has been too commercialized and 55.9 percent said the concept fosters excessive consumption. Time will tell what to make of the quitting time craze and how much of a dent classes and books will have made on those who chose to be unemployed. The radical decision-making encouraged in a slow economy aside, many quitting new-hires and YOLO-followers are signaling a thirst for change in conventional workplace practices. 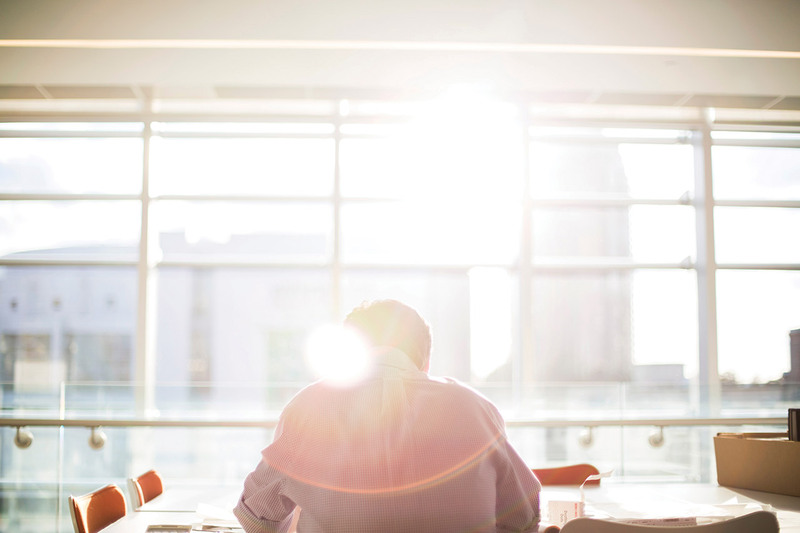 Will companies be forced to reexamine their policies and make changes to working culture? Will rejuvenated workers come back to the work force with a greater sense of purpose? Perhaps somewhere between waiting for hardship to end as per the Korean proverb and YOLO is a harmonious balance between work, free time and the pursuit of happiness. Although the word “quitting” often has a bad rep, these famous celebrities took the first step in changing their lives by quitting their television gigs. They are pursuing everything from travel writing to freelance work. Who are they and what do their departures say about the media industry in Korea? Look up Sohn Mina and you’ll find a record of her accomplishments, from being the founder and chairman for Alain de Botton’s School of Life in Seoul to authoring several travel books. One could even credit her with starting the “quitting time” and YOLO trends in Korea. Last summer, on the MBC program “Radio Star,” she said, “Although I acquired a lot of popularity at the company, I got tired of it after working seven days a week for five years.” She first became famous as a broadcast announcer at KBS, a much sought-after position here in Korea. 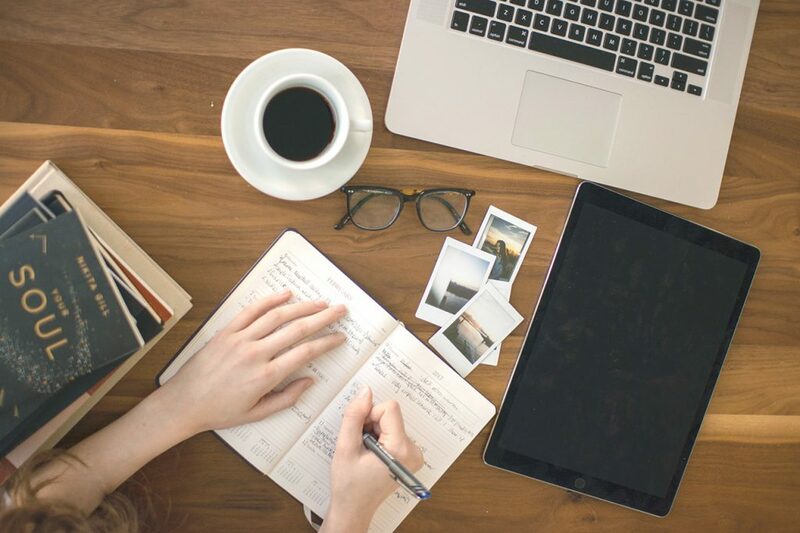 Her career really took off, however, when she followed her heart and quit to pursue her dream job – travel writing. Formerly a broadcast journalist at MBC, Kim So-young has received much attention over the past few months. In addition to being an avid fan of the K-pop group BTS and making appearances on shows such as Newlywed Diary 2, Kim has decided to quit to begin anew. She announced that she was leaving MBC by posting a photo on her Instagram account last July. 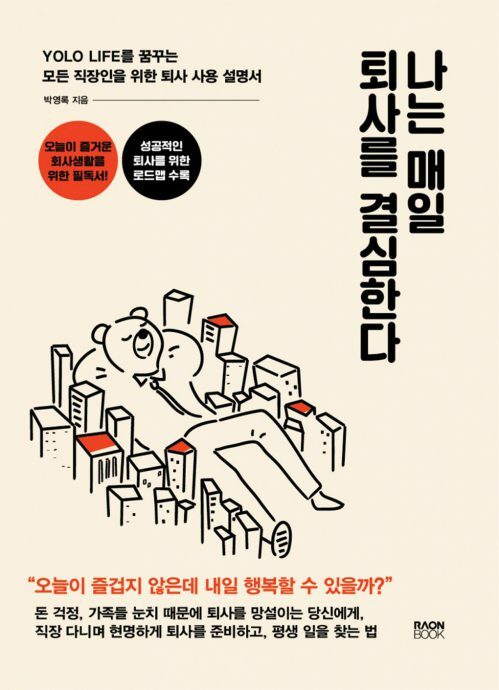 The photo featured the book “Tokyo for Those Ready to Quit Their Jobs: The Business Insight You Develop on Vacation” by Lee Dong-jin. 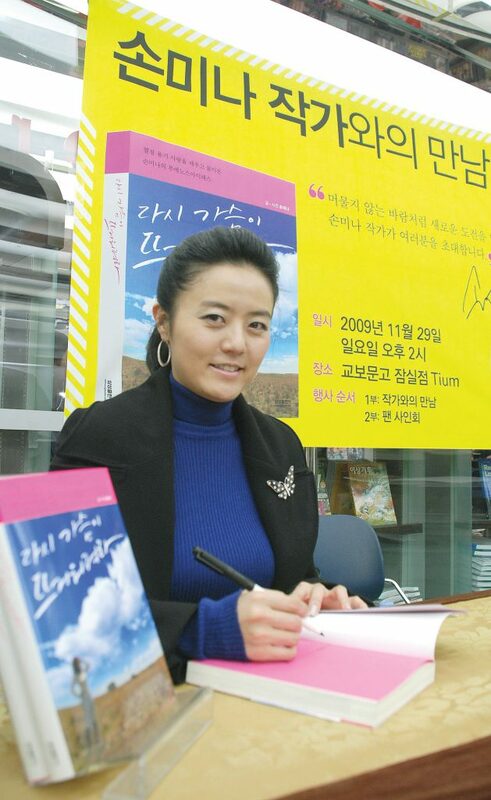 She and her husband, Oh Sang-jin, have recently opened a book café in the Mapo area called Danginri Book Plant. Although it may not be immediately apparently when someone behind the scenes leaves the company, the departure of such people may have a dramatic impact on popular shows. 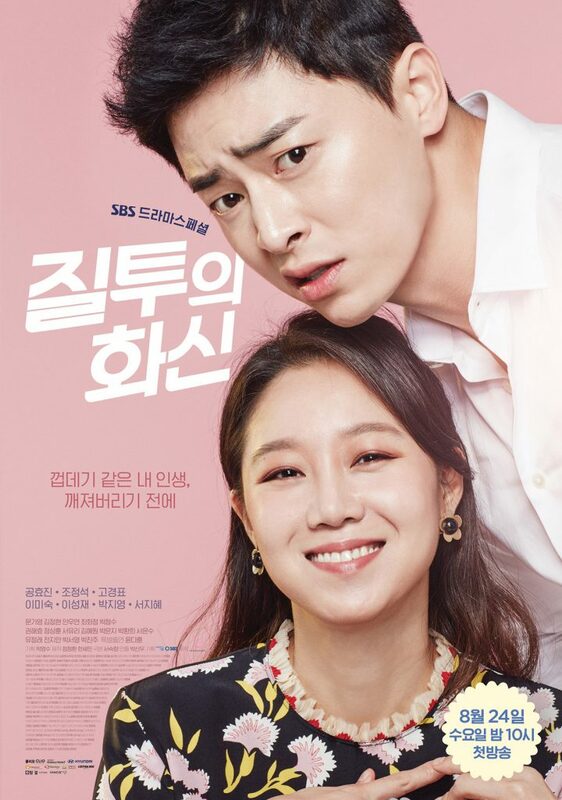 While you may not recognize the name Park Shin-woo, the producer was responsible for dramas such as “Jealousy Incarnate,” “Angel Eyes” and “King of Ambition.” The news of Park’s departure comes shortly after fellow producer Jin Hyeok also decided to leave SBS. Local news reports that Park is preparing to join hands with another company where he will continue to create material. Television critics worry what could happen to the big-name shows he produced without his talent. Birds of a feather flock together. Or, perhaps, life is better when you quit together. 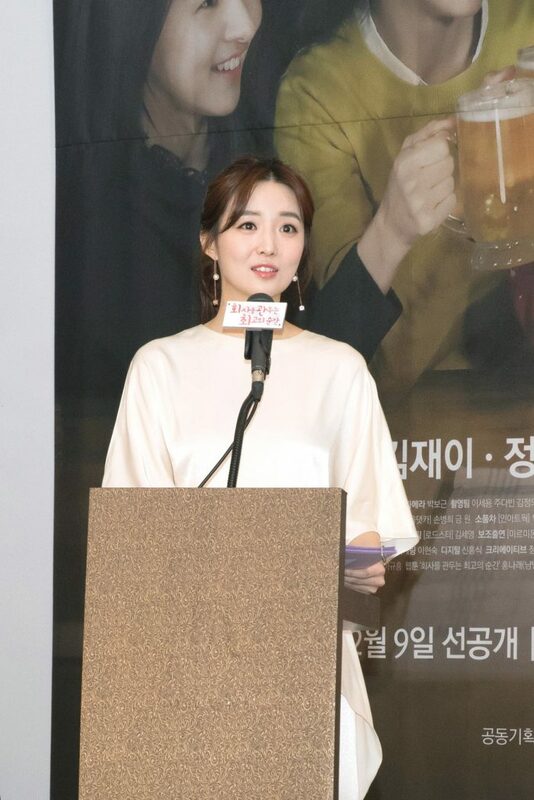 The public learned a lot about the relationship between Kim So-young and Oh Sang-jin through the TV program “Newlywed Diary 2.” Before that, however, Oh was well known for his criticism of MBC. 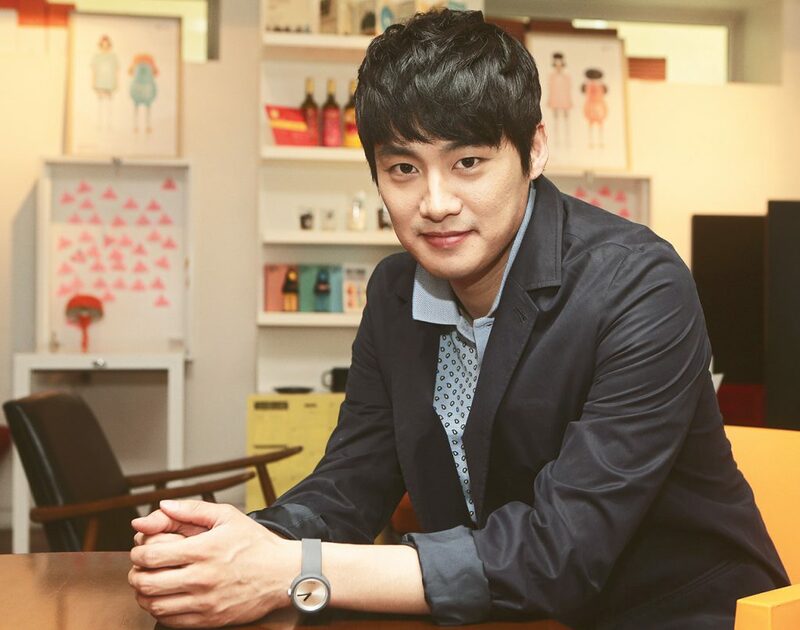 Oh participated in several strikes, leading to a feud with the company and prompting his resignation in 2013. Since then, Oh has been working freelance, joining YG Entertainment last February and appearing in other TV shows. It was recently revealed that Oh would host the MBC Drama Awards.